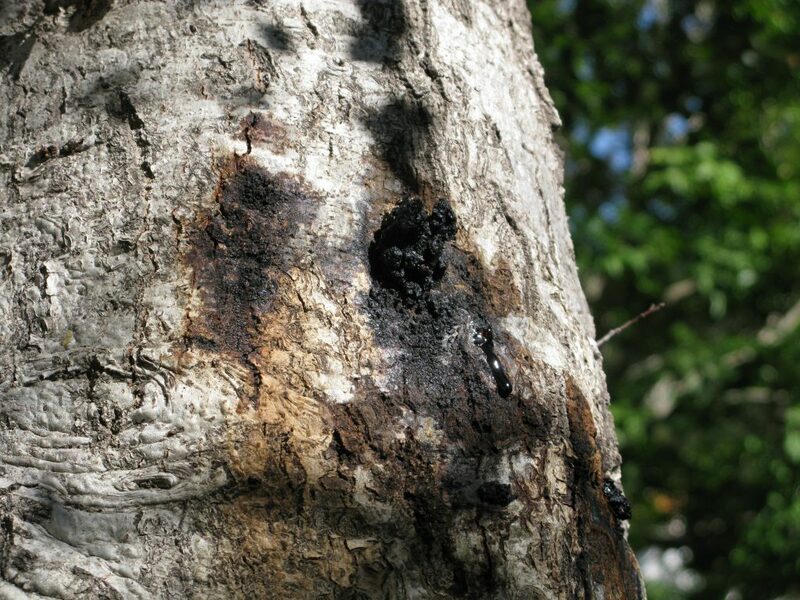 Phytophthora species, once classified as ‘water molds,’ are dependent on soil moisture to create disease. Phytophthora species produce spores that literally swim through saturated soils, finding and attacking fine roots. The potential for Phytophthora disease is greatly reduced by avoiding saturated soils through improved drainage and/or irrigation management. Organic matter additives to soil will also help to suppress the pathogen. Fungicide treatments are available for short-term management, but in the long term, creating the right growing environment is the best management practice. Armillaria disease is often considered secondary, causing decline and mortality only in plants that are already suffering some physiological stress. Avoiding plant stress in general is the best preventive management. Exposure of the root collar/flare area, avoiding drought stress and maintaining appropriate soil nutrients and pH will help prevent Armillaria infection. 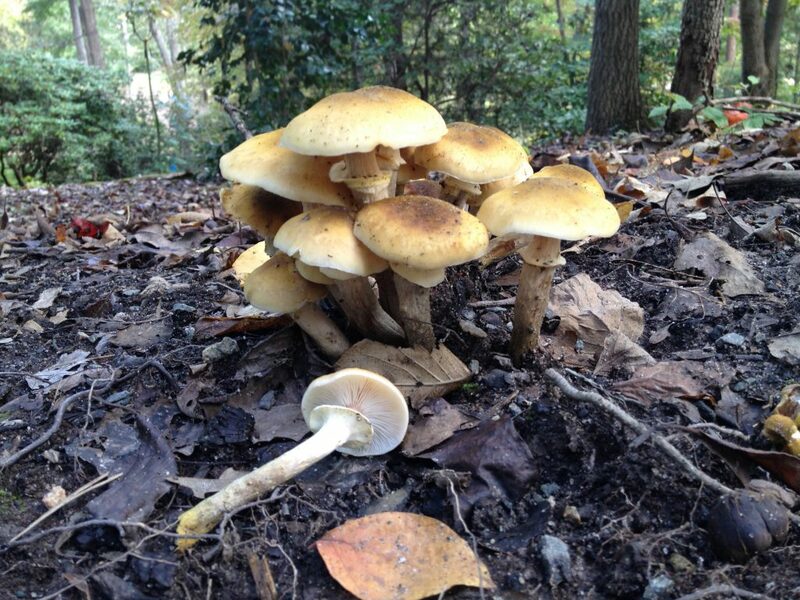 Once infected, there is no chemical treatment for Armillaria, though treatments are available to improve plant vigor and increase resistance.